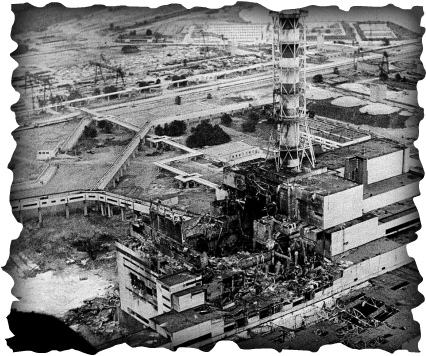 In the early morning of 26 April 1986, one of four nuclear reactors at the Chernobyl power station exploded. 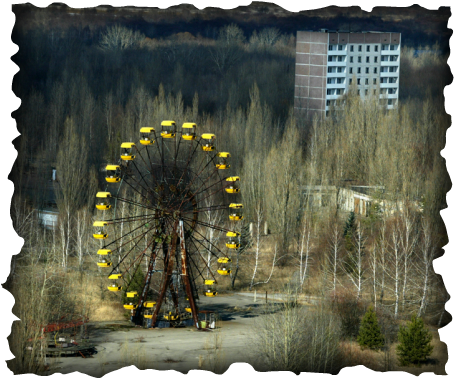 The nuclear power plant was located near the city of Prypiat in Ukraine 20km south of the border with Belarus. The life near this area has changed just forever. The radioactive fallout spread over thousands of square miles, driving more than a quarter of a million people permanently from their homes. It remains the world's worst nuclear disaster to date. The accident was a direct consequence of Cold War isolation and the resulting lack of any safety culture and happened because of a test on an electric control system of the Chernobyl 4 reactor. It was caused by six different operator errors in a risky design. Two of the errors occurred because of disabling of automatic shutdown mechanisms. Unlike nuclear reactors in the United States, Soviet plants had this feature, which was created in naval equipment before the use of nuclear power. Also the government coverup of the Chernobyl disaster was a "catalyst" for glasnost, which "paved the way for reforms leading to the Soviet collapse. The Chernobyl accident caused many severe radiation effects almost immediately. 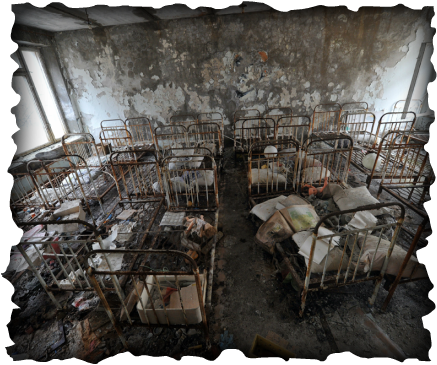 2 of approximately 600 workers present in Chernobyl died within hours of the reactor explosion from non-radiological causes and 134 received high radiation doses and suffered from acute radiation sickness. The accident destroyed the reactor and released massive radioactive cloud into the environment. The radiation was worse than 400 atomic bombs. The area in a 30-kilometer (18-mile) radius around the plant was closed, except for persons requiring official access to the plant and to the immediate area for evaluating and dealing with the consequences of the accident and operation of the undamaged units. 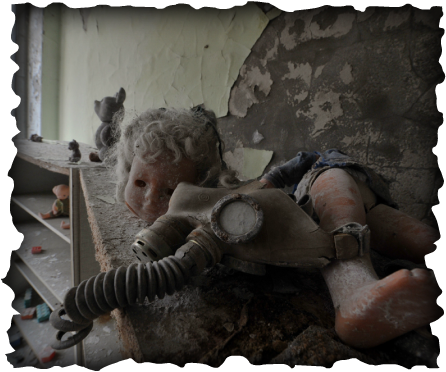 The Chernobyl accident also resulted in widespread contamination in areas of Belarus, the Russian Federation, and Ukraine inhabited by millions of people. U.S. reactors have different plant designs, broader shutdown margins, robust containment structures, and operational controls to protect them against the combination of lapses that led to the accident at Chernobyl. 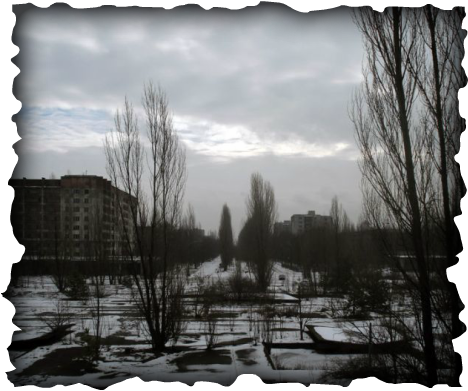 The Chernobyl disaster was a unique event and the only accident in the history of commercial nuclear power where radiation-related fatalities occurred. However, the design of the reactor is unique and the accident is thus of little relevance to the rest of the nuclear industry outside the then Eastern Bloc.